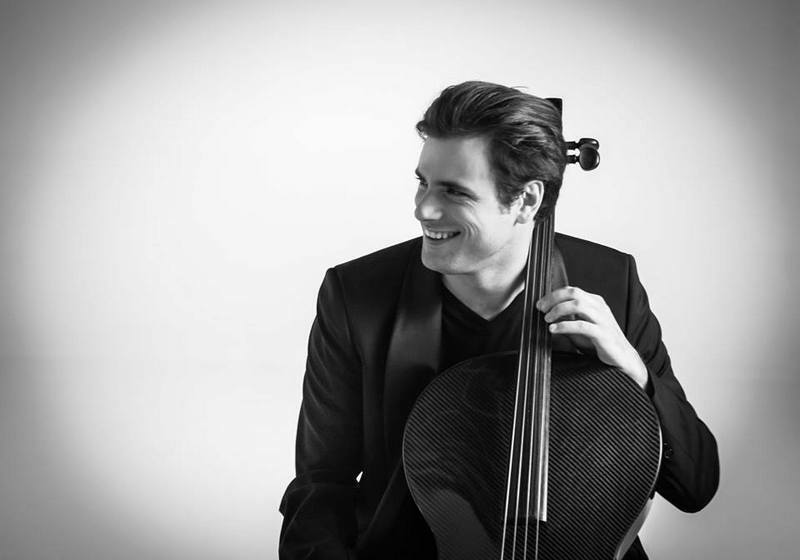 December 5th, 2008 was important day in the career of Stjepan Hauser, a young Croatian violoncellist. He won two first prizes at the International Music Competition "Francesco Forgione" in Verbania, Italy near Milano! He won 100 points out of 100 and became absolute winner in two different categories (Solo and Solo with Orchestra)! Part of the prize includes 70 concerts in Italy! The interesting thing is that the violinist from his The Greenwich Trio shared the 1st prize with him! 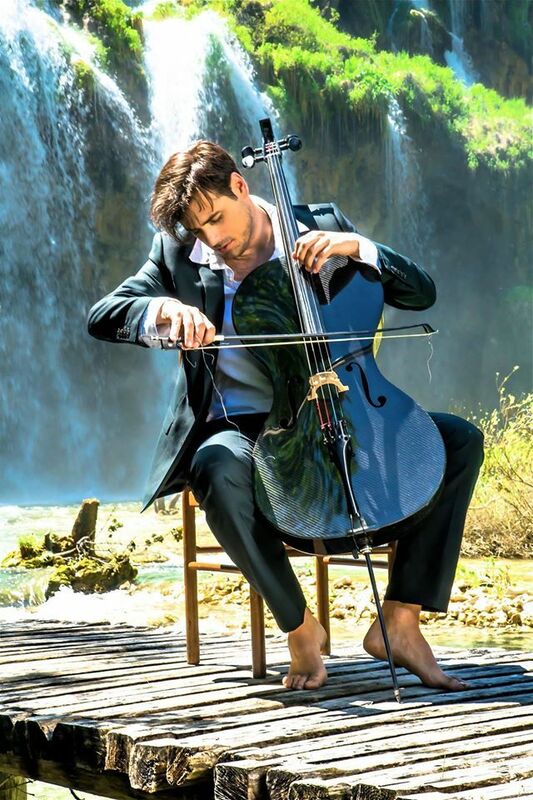 Stjepan Hauser at Plitvice Lakes national park in Croatia.